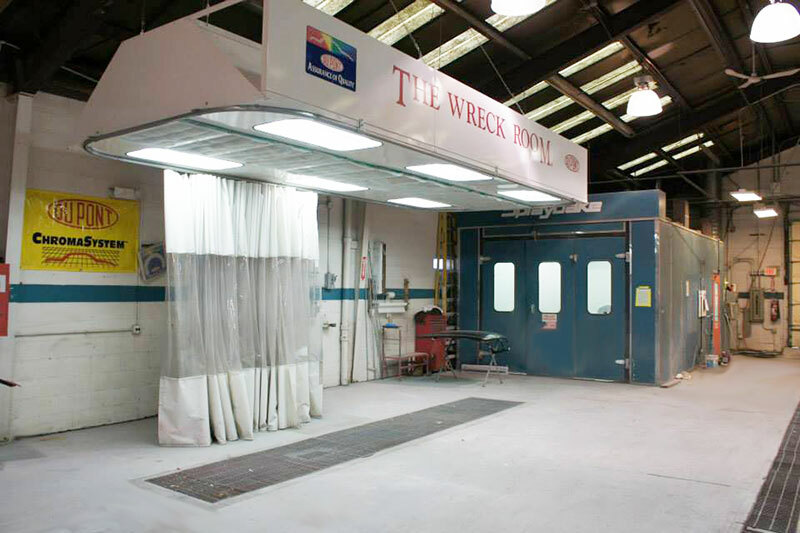 For over THREE decades The Wreck Room has been delivering quality collision repair and paint with a 100% satisfaction guaranteed. 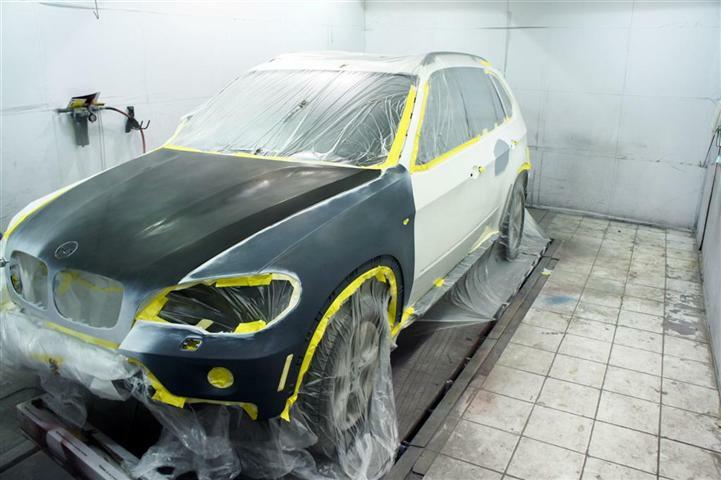 Our body shop staff receives the latest training and utilizes the industries best equipment not only creating a great looking finish but also a structurally sound vehicle. 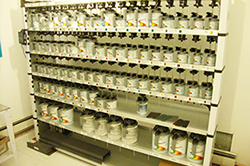 The Wreck Room has State of the Art Equipment including our SprayBake paint booth with a baking oven to harden the paint giving you a more durable and better finish with an accelerated timeline to completion. 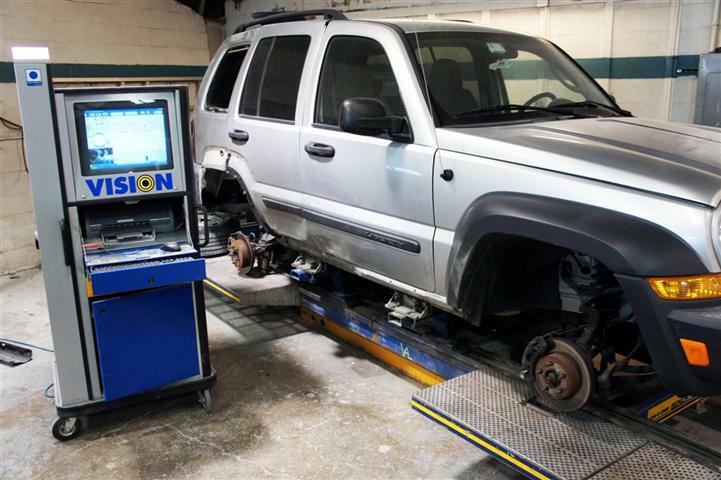 Modern up to date equipment is key to repair your vehicle to factory specs like our Car-O-Liner unibody and frame equipment with a complete computerized measuring system. But all the best equipment in the world is no good without having an outstand crew working on your vehicle, from frame straightening to paint finish we hire nothing but the best team to make sure you are 100% satisfied with your repair. 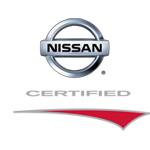 We are committed to being the best in the business. 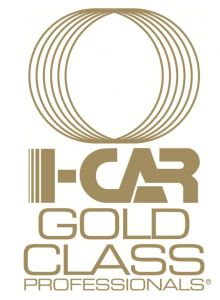 The I-Car Gold Class® recognition is the highest role-relevant training achievement recognized by the collision repair industry. 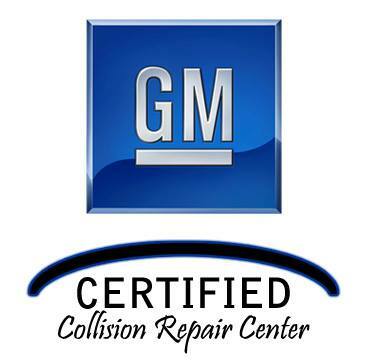 It is estimated that only 20 percent of repair shops currently meet the rigorous Gold Class standard. 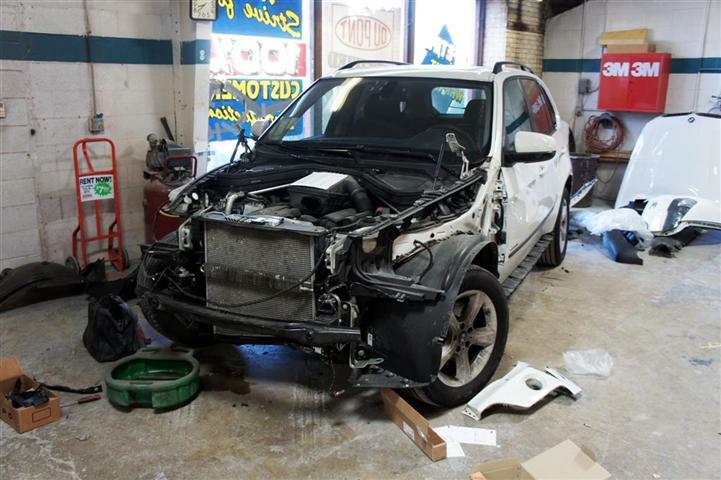 We understand the stress our customers go through when their vehicle is involved in an accident, The Wreck Room takes every step and precaution to assure your vehicle is returned to factory condition as stress free as possible. We might meet by accident, but your referrals won't be. 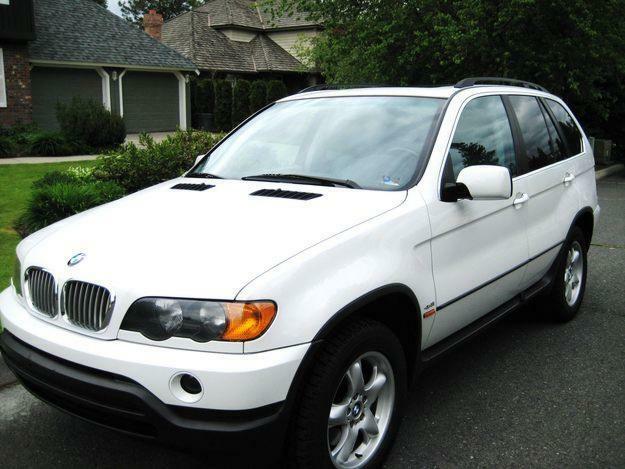 Serving Villa Park, Elmhurst, Addison, Lombard, Glen Ellyn, Yorktown, Oak Brook, Illinois and the surrounding areas, no matter where you are from you won't be dissapointed in going the distance for our service and quality.